Why was the TV show about the Periodic Table of Elements canceled? 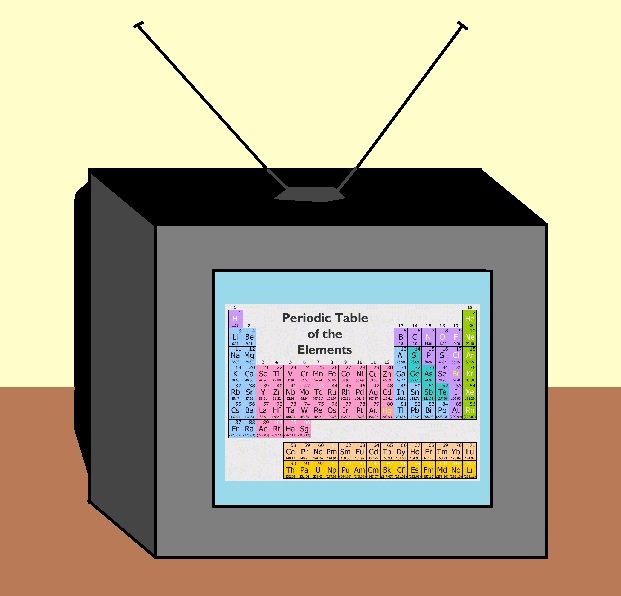 The elements were a Boron TV, so they Argon now. This entry was posted in Joke of the Week and tagged argon, boron, chemistry, fun, funny, humor, jokes, periodic table of elements, puns, science, TV shows. Bookmark the permalink.